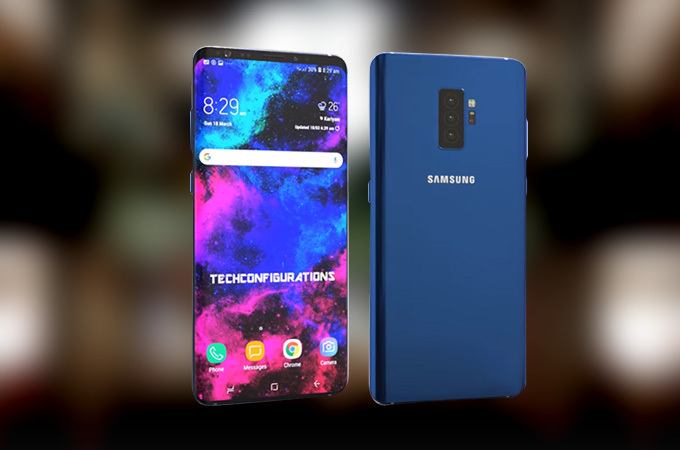 Samsung has just launched the Galaxy S9 and Galaxy S9+, but rumors about the future Galaxy S10 have already begun. 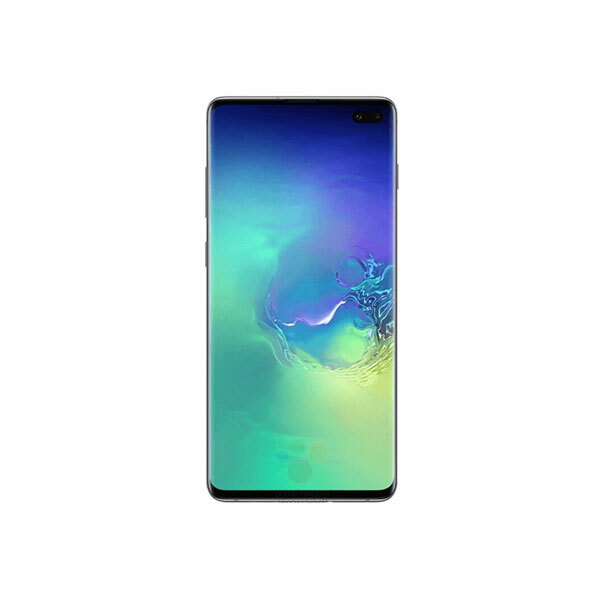 A new leak from Korean media suggested that Samsung Galaxy S10 is coming soon, the leak which claims the S10 will have some design changes compared to its previous variants, though the Infinity Display will remain the same. 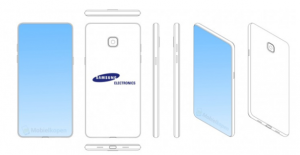 According to leak by Korean website The Bell, Samsung has made the Galaxy S10 design and the new phones will be only slightly larger compared to the current Galaxy S9. The leak also claimed that Galaxy S10 will have a 0.03-inch larger display and the Galaxy S10+ will get a 0.08-inch larger display than the ones on the Galaxy S9 and Galaxy S9+, respectively. Additionally, the Galaxy S10 series might arrive in the market with an under-display fingerprint sensor, considering current market trends. The leak also reveals that the fingerprint sensing technology for Samsung’s upcoming flagship handsets is being developed by Qualcomm and Synaptics in the US, and Aegis Tech in Taiwan. 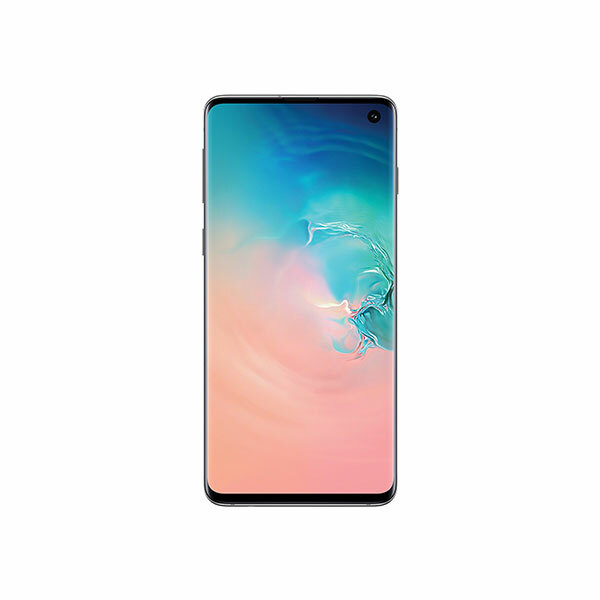 Samsung Galaxy S10 is also said to introduce certain 3D sensing features in the front, rear, or both camera modules which were present in iPhone X as well. The 3D sensor is reportedly under production in partnership with Israeli camera solution firm Mantis Vision as well as Korean camera module maker Woodgate. However, Samsung has no plans to introduce notch feature in and any other groundbreaking innovation this time. The phone is expected to release at the start of 2019 all over the world. Is Facebook going to pay billions of fine for its Tag Suggestions?